Claudia Rosenzweig, Bovo d’Antona by Elye Bokher. A Yiddish Romance: A Critical Edition with Commentary (Leiden and Boston: Brill, 2016), 581 pages, €193.00/$250.00. “Sholem Aleichem was read more in Russian translation than in Yiddish,” so I often heard. Whether or not this is historically accurate, there is no doubt that Russian-language readers were able to enjoy and appreciate the klasiker’s Yiddish works much less than those reading in mame-loshn. Indeed, translations and rewritings always lose some of the text’s authenticity and are inevitably prone to mistakes by their authors. The same applies for the readers of Eliyahu Baḥur (1469–1549), 1 1 The modern Yiddish pronunciation of his name is Elye Bokher. However, in this review a transliteration of his name according to standard modern Hebrew seems to me more appropriate, because it takes into account this writer’s important writing in Hebrew, and because the Hebrew transliteration is more accurate morphologically than the modern Yiddish one. perhaps the greatest writer of Old Yiddish literature. His masterpiece Bovo d’Antona (בָּבָֿא דְאַנְטוֹנָא), composed in Padua in 1507, has been re-written in Yiddish for centuries, constantly undergoing linguistic and stylistic changes. 2 2 Claudia Rosenzweig. Bovo d’Antona by Elye Bokher. A Yiddish Romance: A Critical Edition with Commentary (Brill: Leiden and Boston, 2016), 504–506, 529. Subsequent references will be provided parenthetically in the body of the text. In the twentieth century it was translated and re-written by some of the greatest Yiddish writers, such as Der Nister, Y. Opatoshu, Y. Y. Trunk, and Avrom Sutskever (528–529). More recently, Bovo d’Antona has also been translated into English (50 fn. 214, 53, 530), as well as into Hebrew. 3 3 אליהו בחור, בבא דאנטונא (בבא בוך): רומן בחרוזים; תרגום לעברית: דוד פור; תרגום מאלט-יידיש: משה קנאפהייס; עריכה וחריזה: בלהה לוז, [ישראל]: צאצאיו של דוד פור ז”ל, 2015. ‬ However, a concise and complete critical edition of the Yiddish Bovo d’Antona has long been a desideratum in the field. Dr. Claudia Rosenzweig’s recent book fills this gap and presents readers with a critical edition of Eliyahu Baḥur’s Old Yiddish text, allowing them direct access to the poem’s original form. Title page of the first printing of Bovo d’Antona (1541). 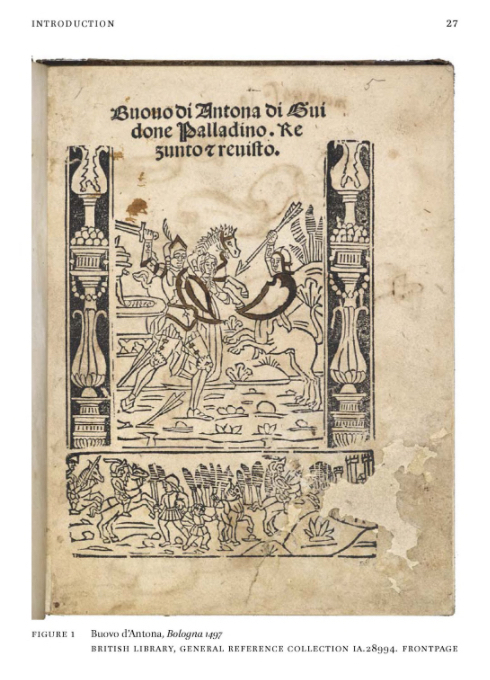 For those unfamiliar with the text, Bovo d’Antona presents a rewriting of the Italian chivalric poem based on the trials and triumphs of legendary hero Bovo d’Antona, known in English literature as Bevis of Hampton (30 fn. 34). While still a child, Bovo is forced to flee his evil mother Brandonia who had arranged the murder of his father Guidon, and who wishes to kill Bovo as well. He then becomes the servant of King Arminio in a faraway country (Armonia). While there, the King’s daughter Drusiana and Bovo fall in love with each other. Later Bovo saves the kingdom from the (nameless) Sultan’s attack, but is subsequently betrayed by Duke Oglin, another suitor of Drusiana, and again has to flee. This and many other calamities strike Bovo, until finally, after many battles and adventures, he is reunited with his beloved Drusiana and everything ends well. Or, almost everything. During the process, Bovo’s loyal friend Pelucane—half-man, half-dog—dies while protecting Drusiana from two lions. As Rosenzweig explains, this edition is intended “principally for scholars of Yiddish literature and Jewish studies” (xi). At the same time, her commentary targets “the general reader” (xii) and is written in English, with the Yiddish and Hebrew quotes brought in Latin letter transliteration and in English translation. Considering the various languages in which research of Old Yiddish literature has been previously carried out (mainly English, French, German, Hebrew, and modern Yiddish), and considering the current prominence of English in the academic world, Rosenzweig made a good choice. To set the stage for the critical edition, Rosenzweig’s introduction (1–192) covers a wide array of social and historical aspects of the text and of Eliyahu Baḥur. Starting with a report of Eliyahu Baḥur’s biography, it moves on to review his impressive Hebrew and Yiddish literary and scholarly achievements. It then presents the Italian version of Buovo d’Antona and points to the poem’s provenance from medieval French literature, specifically from The Matter of France (a body of literature and legendary material associated with the history of France). Thanks to Rosenzweig’s expertise in both Italian and Yiddish literatures, she manages to identify the Bologna 1497 Italian edition of Buovo d’Antona as Eliyahu Baḥur’s Vorlage (29, 425 fn. 823). This allows her to make a detailed and precise comparison between the Yiddish poem and its original Italian version, which is an exciting contribution to research of Old Yiddish literature. Following the comparison of the Yiddish and Italian versions, Rosenzweig analyzes the differences between the print and manuscript versions of the Yiddish poem. Rosenzweig is the first to have analyzed these variations in extenso, due to her rediscovery of a lost manuscript of Bovo d’Antona (known as The Schocken manuscript, p. 51). This allowed her to complete the work of researchers Meier Schüler and Erika Timm (80–103). Rosenzweig shows, for example, how the print edition reduces the use of Italian borrowings, targeting a wider readership than the manuscripts. Rosenzweig also examines the poetic form of the poem known as ottava rima, a tonic-syllabic stanza consisting of eight lines with eleven syllables in each, usually with the rhyming scheme abababcc. 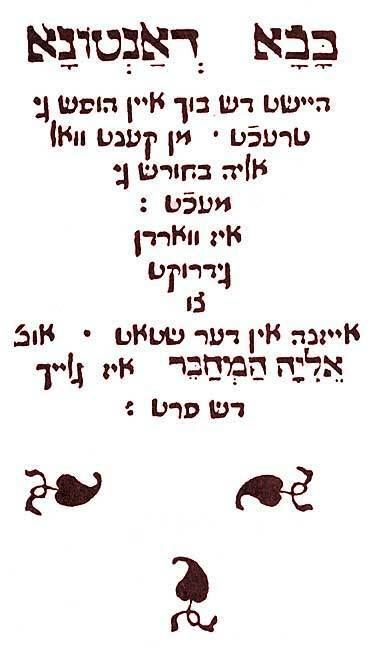 The original Italian poem had been written in this form, and Eliyahu Baḥur’s adaptation of ottava rima to Yiddish is in fact the first attempt to use this form in any Germanic language (78). Rosenzweig expands the discussion with sixteenth-century examples of Hebrew and Judeo-Italian poetry set to ottava rima as well, testifying to the strong influence that contemporary Italian literature had on the culture of Italian Jews in the Early Modern Era. 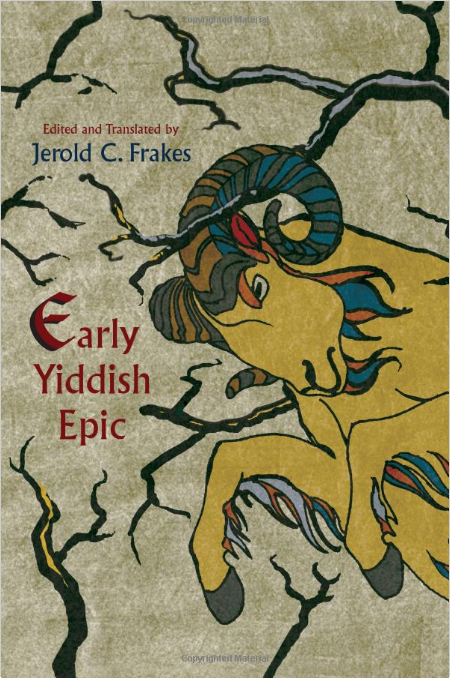 Finally, the introduction touches upon the literary and cultural aspects of the Yiddish poem. Specifically, Rosenzweig highlights indications to an intended female readership, and addresses the meaning of Jewish elements within the narrative. She also addresses the disputed topic of Bovo’s religious identity. According to Rosenzweig, Bovo was Jewish (vii). However, few of the Jewish elements she identifies in the poem (161–176) relate to Bovo himself. In fact, nowhere does the text explicitly say that he is either Jewish or Christian. In light of this, I tend to agree with Yiddish literary critic Max Erik who noticed that Eliyahu Baḥur consciously blurred Bovo’s religious affiliation instead of making a binary Jewish/Christian choice (166). Likewise, I disagree with Rosenzweig regarding the poem’s intended mode of transmission. According to Rosenzweig, the term niggun, which appears in the poem’s introduction, pertains to prosody and not melody (73). She posits, accordingly, that the text was meant for private reading and not for recital (75). I argue that that term bears a melodic aspect, which communicates the intention that the poem be recited in song. The public singing of texts was a common practice in the Early Modern period, especially in relation to Old Yiddish literary works. 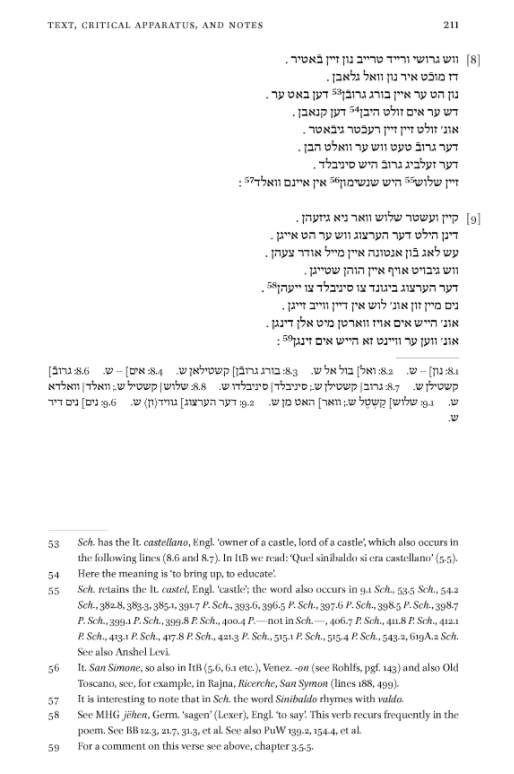 4 4 See: Diana Matut, Dichtung und Musik im frühneuzeitlichen Aschkenas (Leiden: Brill, 2011) [German]; Oren Roman, “Be-nign Shmuel-bukh: On the Melody or Melodies Mentioned in Old-Yiddish Epics,” Aschkenas - Zeitschrift für Geschichte und Kultur der Juden 25,1 (2015), 5–6, 12–13. Nevertheless, in both cases Rosenzweig argues her case well. Throughout her introduction Rosenzweig draws impressively on a broad range of secondary literature in English, French, German, Hebrew, Italian, and modern Yiddish. She weaves all the information to a coherent synthesis, brings the material up to date where needed, and adds her own insights. All this is presented in English with translations of quotes from the Yiddish Bovo d’Antona and the Italian Buovo d’Antona—a true delight for any English reader interested in Old Yiddish. Following the introduction is the book’s core, the jewel in the crown—a critical edition of Bovo d’Antona. It is based on the poem’s editio princeps (Isny, 1541), which was overseen by Eliyahu Baḥur himself (80). The critical apparatus includes variants from the two extant manuscript copies, both dating back to the sixteenth century (82–84). The Yiddish poem is presented in its original orthography (with minor, annotated corrections of printing mistakes, p. 195), and in square letters instead of the quasi-cursive font of Old Yiddish prints. Unlike the frugal printing of the octaves’ verses continuously in the 1541 edition, Rosenzweig’s edition allows each verse to begin on a new line. This layout facilitates reading and reveals formalistic elements of the poem, such as the (rare) occurrences in which words of the German-component of Yiddish rhyme with Yiddish words of the Semitic-component or with Italianisms (e.g. stanzas 86, 92, and 163). It also brings out the complex rhyming scheme used throughout the poem’s 650 stanzas (abababcc) which was influenced by the Italian ottava rima. The presentation also shows the irregular length of the verses as well as their incompliance with the ottava rima‘s hendecasyllabic quantitative norm. This serves as a clear illustration to literary critic Benjamin Hrushovsky’s opinion that while Eliyahu Baḥur did masterly execute the ottava rima’s scheme of triple rhymes, he did not, in fact, genuinely write in ottava rima (78). Rosenzweig’s edition is accompanied by nearly one thousand informative footnotes. Some of them compare the plots of the poem’s Yiddish and Italian versions at key points in the text, while others comment on philology. As Old Yiddish has not been standardized, the text often presents irregular grammar, orthography, and morphology, and in this specific case also includes many Italian borrowings. It is here that the footnotes are especially helpful, explaining words or idioms that may seem obscure for both the beginner and the experienced reader of Old Yiddish. An excellent practice in these footnotes is the inclusion of a short English translation of the highlighted words, in addition to references to German, Hebrew, and Italian dictionaries. That said, a unified transliteration or transcription system would have been desirable in this book, which is otherwise distinguished by linguistic precision and refinement. Likewise, the effort to translate all non-English texts has been neglected in a few cases—notably those from the Italian Buovo d’Antona in the footnotes. Some footnotes, however, exceed pure linguistics and provide instructive cultural or historical information required to better understand the poem. They touch upon many intriguing matters, like the dishes in the lavish meal that Bovo prepares for Drusiana (399–400 fn. 723–726), or sixteenth-century clothing items (e.g. וואמש אונ׳ הוזן, p. 255 fn. 247). They also describe medical practices, like טריזיאה דפערלן (powder of pearls), which was apparently used to treat difficulty in breathing, heart attacks, fainting fits, etc. (245 fn. 188); or long-forgotten phrases of courtesy like ברוכֿים היושבֿים (blessed are those who are sitting down) inferring a polite invitation to eat (334 fn. 507). These references are very valuable. After the presentation of the critical edition, Rosenzweig leaves her reader with informative lists and discussions. 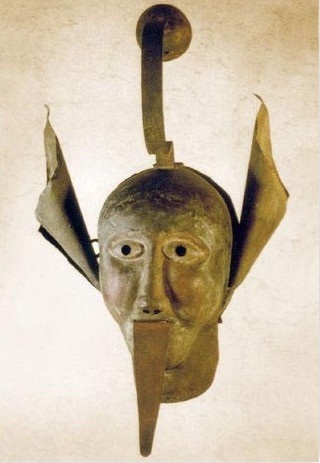 Here, we find a linguistic study of the language used in the poem (477–497), indices of names and places, and last but not least: a survey of the transformations that Bovo d’Antona had undergone in Yiddish literature up to the twentieth century. This survey is nothing short of fascinating, touching upon issues such as the continuum stretching from Old to modern Yiddish literature, the changes in reading habits following the advent of print, and the manner in which Old Yiddish literature inspired twentieth century Yiddish writers. It also follows the changes in the poem’s title, first to “Bovo-bukh” (The Book of Bovo) and later to “Bobe-mayse” (Bobe’s Tale/A Grandmother’s Tale), which in turn formed the modern Yiddish idiom meaning “a tall tale” (503–531). This survey is indeed an impressive ending to an impressive book. In this publication Rosenzweig successfully achieves her goal “to offer a valid instrument for further interpretations and to raise questions essential for understanding the text” (xi). Moreover, her overall work on Bovo d’Antona keeps alive the excitement associated with the research of Old Yiddish literature by reminding us of the great discoveries in past years of lost or unknown literary texts (viii, 53–54), as well as stating the lost works we still hope to rediscover. Among those desiderata is the editio princeps of the poem Paris un’ Viena. Should it ever be found, it could perhaps settle the debate whether Eliyahu Baḥur was indeed its author (24–26). Moreover, if we find Eliyahu Baḥur’s lost work Bukh der shonen Glukn (the book of the beautiful woman called Gluk), about which we know nothing but its title, we would be able to know … well, so much (21). Rosenzweig’s excellent book merits a place of honor on any library shelf devoted to Yiddish literature, Italian literature, or to the cultural history of the Jews of Italy. I only wish that additional editions of this kind be prepared for other works of Old Yiddish literature, some of which are still preserved in an unicum copy in the rara section of libraries across the globe. The modern Yiddish pronunciation of his name is Elye Bokher. However, in this review a transliteration of his name according to standard modern Hebrew seems to me more appropriate, because it takes into account this writer’s important writing in Hebrew, and because the Hebrew transliteration is more accurate morphologically than the modern Yiddish one. Claudia Rosenzweig. Bovo d’Antona by Elye Bokher. A Yiddish Romance: A Critical Edition with Commentary (Brill: Leiden and Boston, 2016), 504–506, 529. Subsequent references will be provided parenthetically in the body of the text. See: Diana Matut, Dichtung und Musik im frühneuzeitlichen Aschkenas (Leiden: Brill, 2011) [German]; Oren Roman, “Be-nign Shmuel-bukh: On the Melody or Melodies Mentioned in Old-Yiddish Epics,” Aschkenas - Zeitschrift für Geschichte und Kultur der Juden 25,1 (2015), 5–6, 12–13. Roman, Oren. “Claudia Rosenzweig's Bovo d’Antona by Elye Bokher. 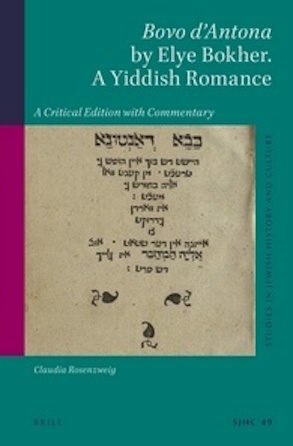 A Yiddish Romance: A Critical Edition with Commentary.” In geveb, May 2017: https://ingeveb.org/articles/claudia-rosenzweigs-bovo-dantona-by-elye-bokher-a-yiddish-romance-a-critical-edition-with-commentary. Roman, Oren. “Claudia Rosenzweig's Bovo d’Antona by Elye Bokher. A Yiddish Romance: A Critical Edition with Commentary.” In geveb (May 2017): Accessed Apr 22, 2019. 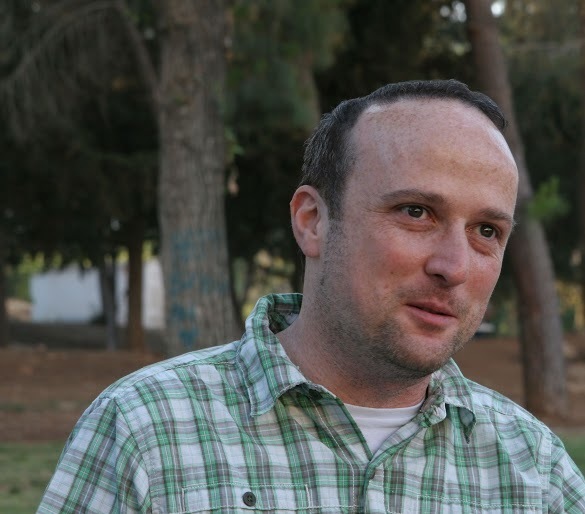 Oren Roman is a Minerva Foundation postdoctoral fellow in the Department of Yiddish Culture, Language and Literature, at Heinrich Heine University, Düsseldorf.